The New Way To Do Real Estate. Just like no two people are alike, no two houses are either. We know the area, we know homes, and we want to get to know you so we can cater a unique real estate experience that exceeds your expectations. 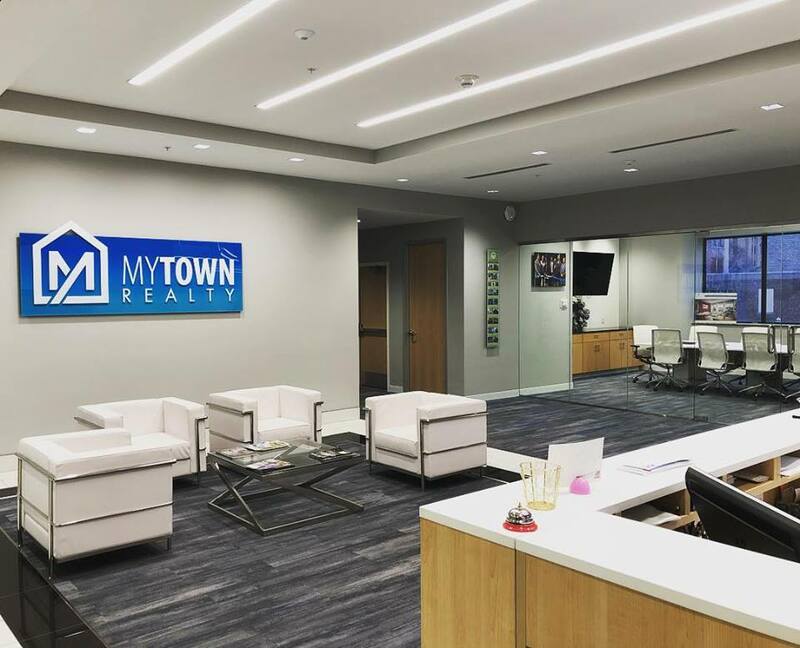 MyTown offers cutting edge technology to put your home search to the top of the list. Our agents work every corner of the web, and every street of the neighborhood to find the best possible properties at the best possible price. Each Realtor brings unique experience and expertise that qualifies them to manage the biggest investment of your life.